Growing up in the Cooranbong area – in and around the Watagan Mountains. I have fond memories of walking the Gap Creek Falls hike with my parents and sister. There was one moment when seven-year-old me climbed down the last few rocks before the clearing where the waterfall is. I remember dropping my hiking stick (which doubled as a lightsaber when necessary) and just drinking in the view. The clearing was wide and peaceful and leafy. I looked past the rocky glade to the natural pool at the base of the waterfall. The cliffs from which the water fell were so high. And then I saw it – the path that runs behind the back of the falling water. I picked up my hiking stick and beelined there. Dad saw where I was going and joined me. We scrambled over a boulder or two and made it to the narrow path. Soon we were behind the waterfall and looking out over the clearing. I remember sitting down on the path with dad and just enjoying the moment. Living at Watagan Park, this walk and many like it are all so close. Not only are they close, but they’re becoming more interesting. I recently discovered that over the past few years, a group of people have been working to make walks like this even more fun and engaging. These people are Geocachers. 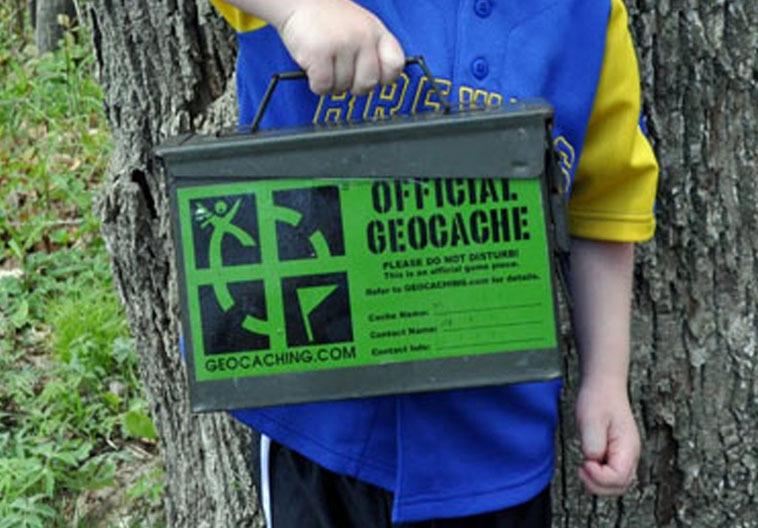 Geocaching is a young trend born from a love of treasure hunting, bushwalking, and GPS use. It is possibly one of the best reasons to go on an adventure. In a nutshell, people hide containers called ‘caches’ all over the world (including quite a few in the Watagan Park area). 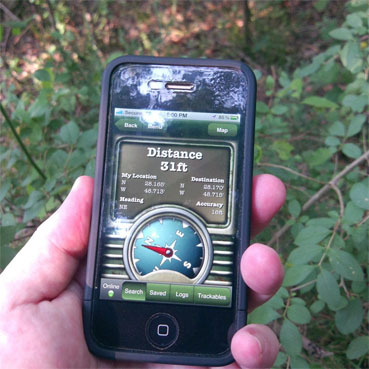 The GPS co-ordinates to these caches are posted online. You punch in the co-ordinates to your GPS (or phone app), and it leads you to the general location of the hidden treasure. Caches tend to be hidden in beautiful or interesting locations, so after an adventure-packed bushwalk, you get the joys of really exploring and experiencing the world around you. 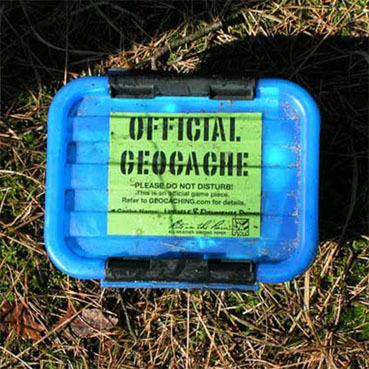 When you find the cache, you open the container, take out whatever token or prize the last geocacher put in it, and place your own token for the next adventurous explorer (bring something small that might fit in a film container). What a great way to explore Nature’s Playground. And if you took photos and are happy to share your geocaching experience, email [email protected] and we may contact you for a Travel Report for this blog.